History: On Thursday, 2015 July 30, between 20:10 and 20:15 local time (+03:30 GMT), a very bright fireball appeared in the evening sky of N and NW Iran. Thousands of observational reports in the north to north-west of the country spread immediately in the local and international media. Very loud sonic booms were heard in Zanjan province. Ghadir Mohammadi, a farmer from Moshampa village was working in a field near the Moshampa village, close to the Qezel Ozan river when heard four loud booms (the last one the being much louder) and saw a zig-zag shaped cloud in the sky. After about two ‘, he heard the sound of an object falling into the wet soil about 5-10 m away from him. Worried it might be unexploded military ordnance, he went back to the village. He then heard about the fireball reports and realized that the army and police were looking for the object. The day after, he went back to the fall place and found a stone buried about 20 cm deep in a hole and informed the media about his finding. Hamed Pourkhorsandi received two pieces of the meteorite at CEREGE in 2015 October 7. A smaller stone had allegedly been recovered, but this information could not be verified during visit to the site in November 2015. 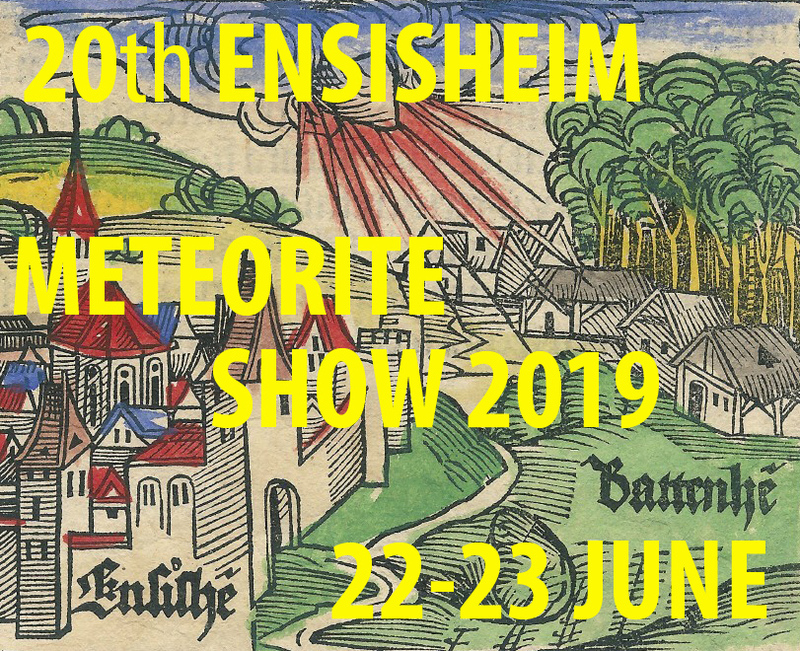 Physical characteristics: The meteorite is roughly pyramidal with an approximate size 15 × 10 × 7 cm. 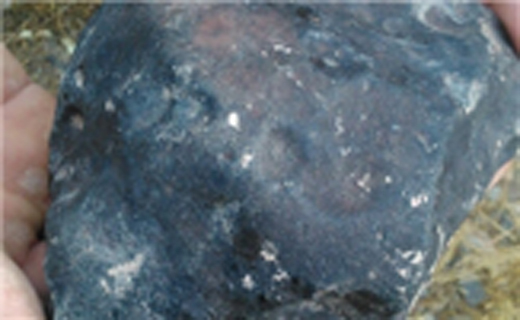 It is entirely covered by fusion crust except for a broken area that shows a light-gray interior. Regmaglypts, melt droplets and polygonal cracks can be seen on the surface of the fusion crust. The broken surface shows chondrules up to 2.5 mm. A 5 mm, white colored, fined-grained clast is visible. Petrography: Optical microscopy shows a fractured texture (breccia) with different types of chondrules set in a clastic matrix. Some shock-darkened clasts can be seen with the unaided eye. Olivine shows undulatory extinction and planar fractures. An elongated, 40 μm copper grain at the interface of troilite and metal was observed. Among the different clasts, a 1 mm type 6 clast with plagioclase grains up to 100 μm is present. 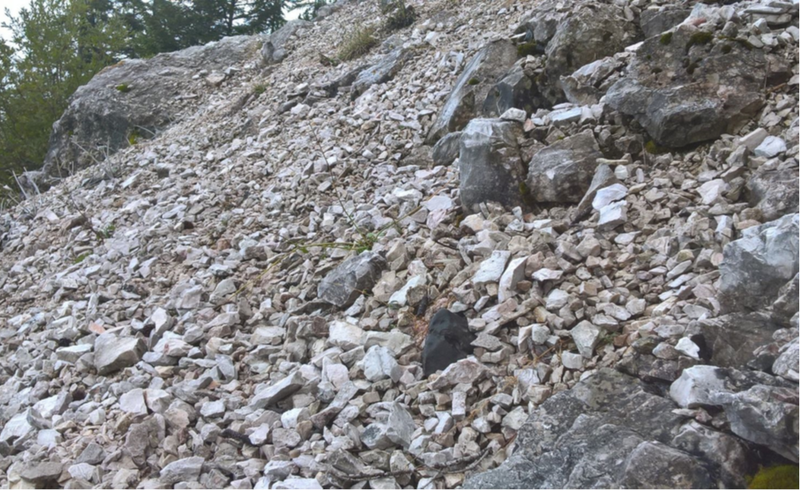 The fine-grained white clast visible on the broken surface shows a fine-grained texture and the same mineralogy as the rest of the sample. Geochemistry: Olivine Fa29.0±0.1 (Fa28.9-29.1, PMD 0.2%, N=6), low-Ca pyroxene Fs23.8±0.3 Wo1.8±0.0 (N=2), plagioclase An10.3Ab84.5Or5.2. Type 6 clast olivine Fa29.8 (N=1), orthopyroxene Fs23.8Wo1.9 (N=1). Light-gray clast olivine Fa29.2±0.01 (N=4), plagioclase An11.6Ab83.7Or4.7. Magnetic susceptibility log χ (× 10-9 m3/kg) = 3.80 (measured on 23.8 g). 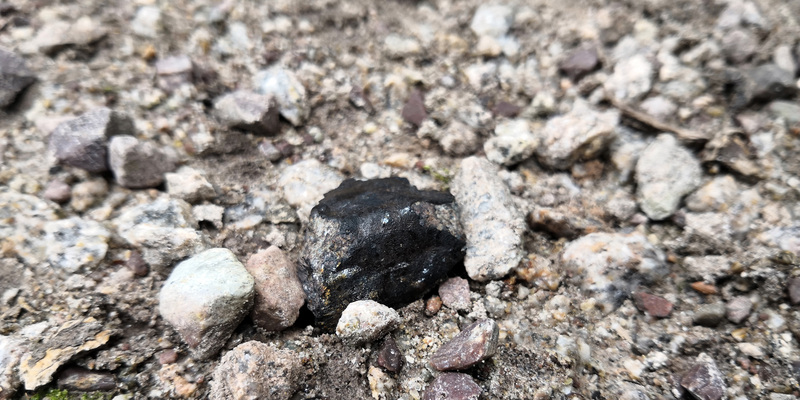 Michael Mazur reports that the 2kg meteorite (~17x11x7cm) fell in Moshampa on July 30 at about 20:10 local time and was discovered by 33-year-old غدیرمحمدی. 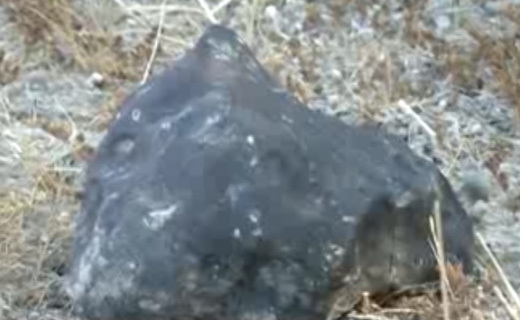 Mazur believes that based on visual inspection it could be an LL4 chondrite.